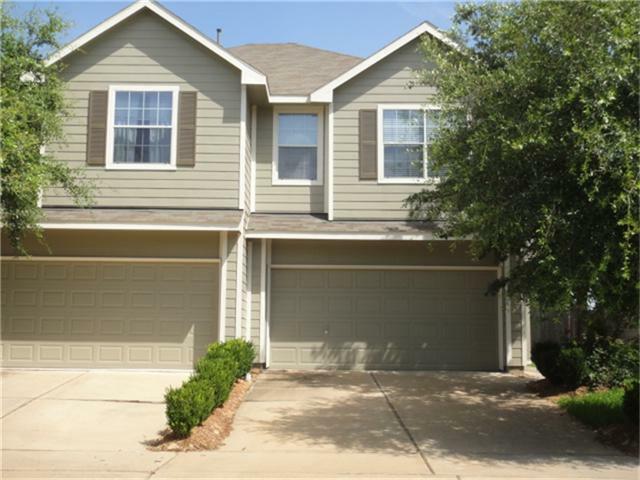 Immaculate condition, 3 BR, 2.5 Bath, 2 Car Garage townhome in Cinco. 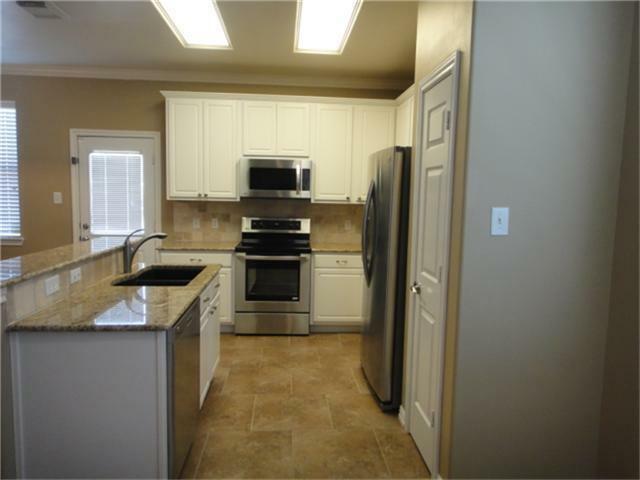 Home has beautifully upgraded finishes including crown molding, beautiful wood floors in all living areas and Bedrooms. 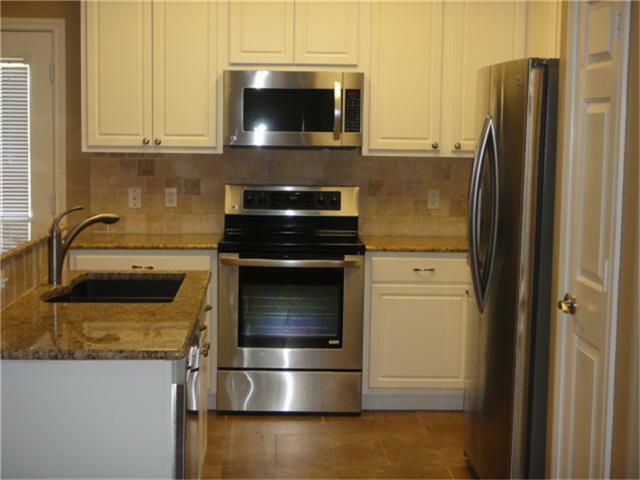 Tile in the wet areas, granite countertops in kitchen & baths. Lovely patio surrounded by manicured landscaping. 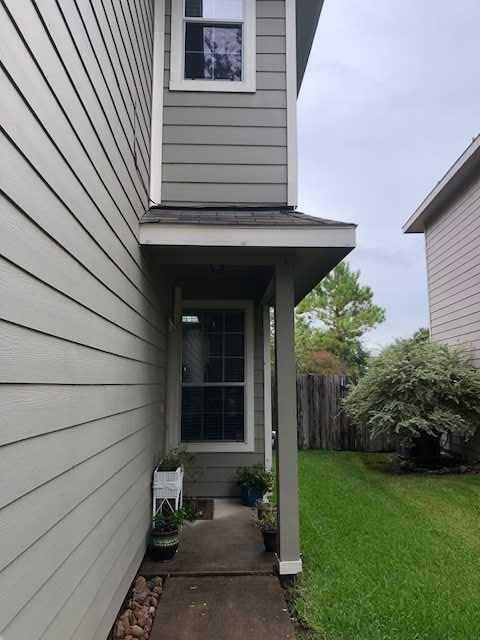 This is a great neighborhood and be able to take advantage of all of the Cinco Ranch amenities such as great schools, local pools, tennis courts, walking trails, parks and more!